A walk from Fort Augustus to Kytra along the Caledonian Canal. 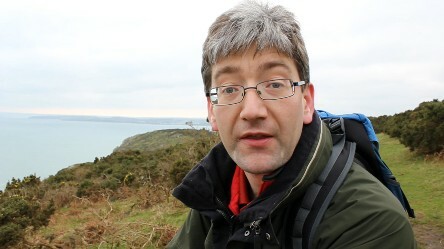 Andrew is the main presenter on the Walks Around Britain video walks, since they started they started in February 2010. From Boscastle in Cornwall to Fort Augustus in the Scottish Highlands, he's presented video walks all across the country - and in all kinds of weathers! 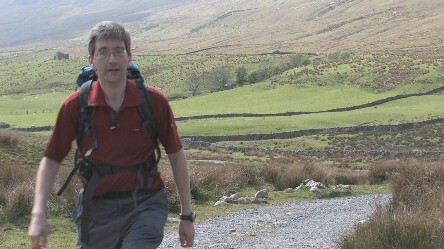 Sometimes Andrew is presenting the walks solo, and therefore use pieces-to-camera and voice-overs on the videos; other times he is interviewing fellow walkers whilst walking and bringing the best out of them for the camera. 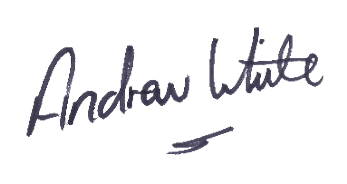 Andrew has also worked as an interviewer on many programmes with no in-vision presenter. On these productions, Andrew has interviewed many people, carefully structuring his questions so just their responses can be used in the final edit. 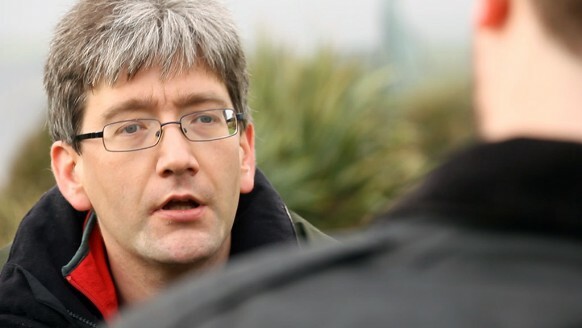 Andrew is available to present and/or report on programmes and features; with the required experience to deliver pieces-to-camera and interviews to get the best out of the famous and the interesting alike.